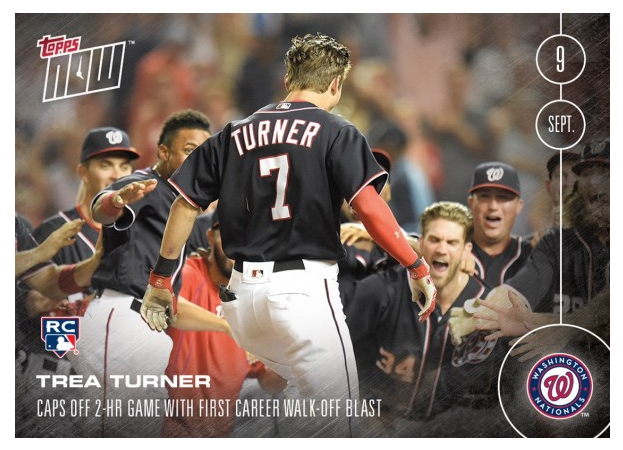 Trea Turner is in a club of his own. Speed and Power! A baseball player’s lumber that he swings has to fit him perfectly. Trea Turner is consistent with the bat he swings even though the bat could be made by Rawlings or Marucci or Chandler Bats. Turner’s model is the same: Joe Mauer 7 model with a black barrel and a natural handle that measures 33.5 inches in length and weighs 31 ounces to 31.5 ounces. 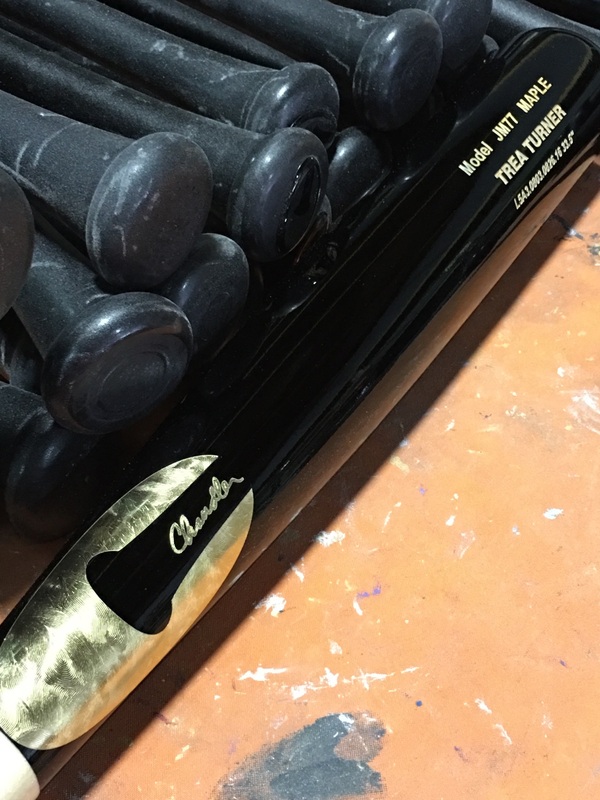 For the science of bat-making, we usually turn to David Chandler of Chandler Bats in Pennsylvania for his thoughts as we all have wondered where this new power comes from as we saw last week with Trea’s walk-off home run. Chandler has his theory, and he doesn’t believe it comes from whip or the trampoline effect that many players go for rather from his quick hands and firm contact with sound mechanics. 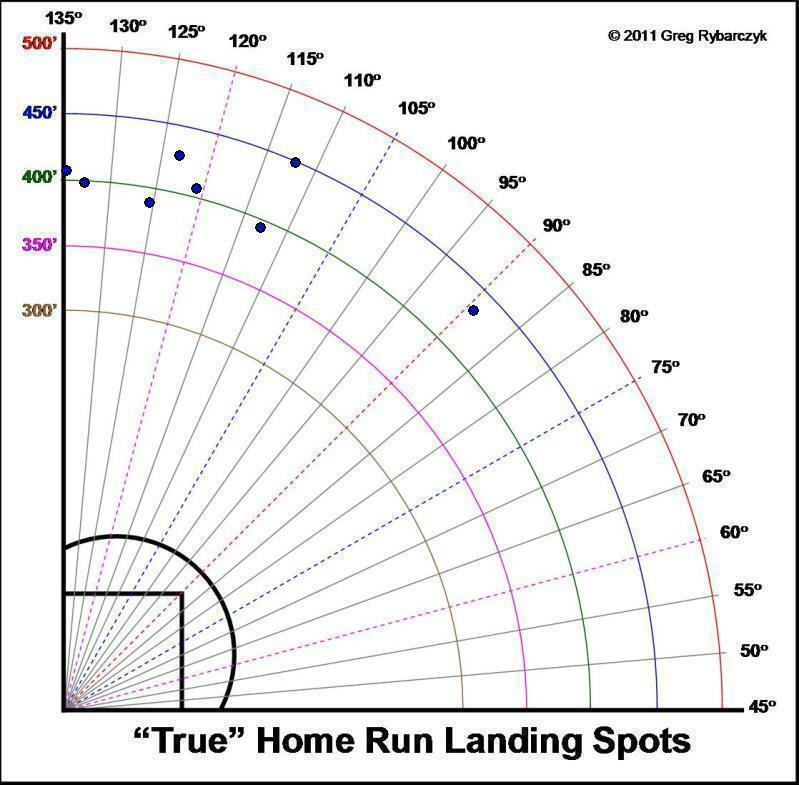 Trea Turner’s home runs have length to them. There isn’t a wallscraper among his eight home runs to date. 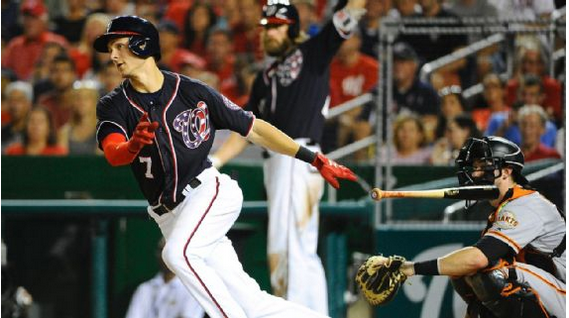 By home run length, there is no other player in the Majors with a greater percentage of 440+ foot home runs per their home run total than Trea Turner. What does Trea’s family and coaches think about his power? We contacted his father for his thoughts after Trea’s walk-off home run. In college in his final year at NC State, Trea led his team with 8 home runs. Trea Turner, who led NC State with 8 HRs: "Most of the home runs are probably accidents." Said he worked on shortening his swing this year. Could Trea hit more home runs? Trea Turner also get singles, doubles and triples. He tied the Nationals record for 8 hits in 8 at-bats tying a mark set in 2007 by Dmitri Young. Add to all of this his great speed and his 24 steals puts Trea Turner in a club all by himself as there has never been a rookie who has played in under 100 games who has had 8 home runs with 24 steals. 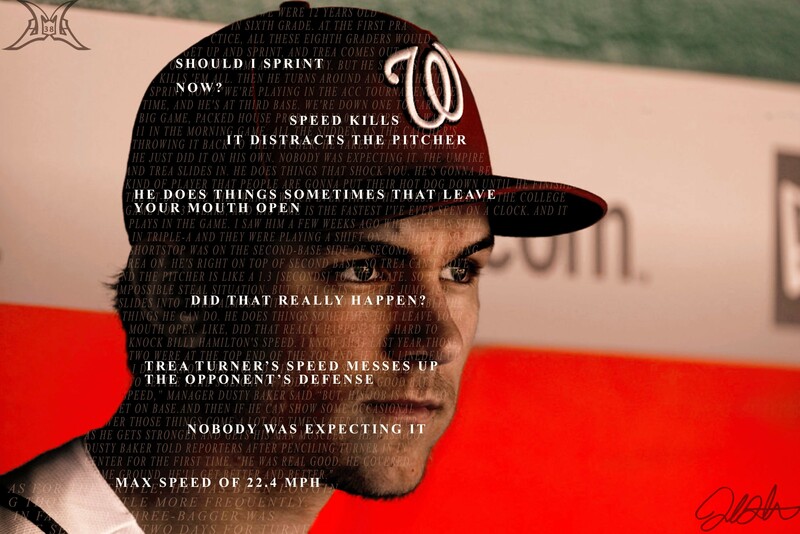 As you now know, Trea Turner has the rare combination of speed and power while hitting for a high average. The one speed trap that Trea will not get caught in is comparing himself to the speedy Billy Hamilton or whether Usain Bolt could be as fast as him on the baseball field. Trea did talk about sprinting on a track. Speed kills, and it really begins there. The power is not on display all the time like the speed is. With 16 games remaining in this regular season, we will certainly revisit these numbers again. This entry was posted in Analysis, Turner. Bookmark the permalink.